The Third Battle of Ypres (31 July — 10 November 1917) concluded 100 years ago yesterday and has come to symbolise the horrors associated with the war on the Western Front. 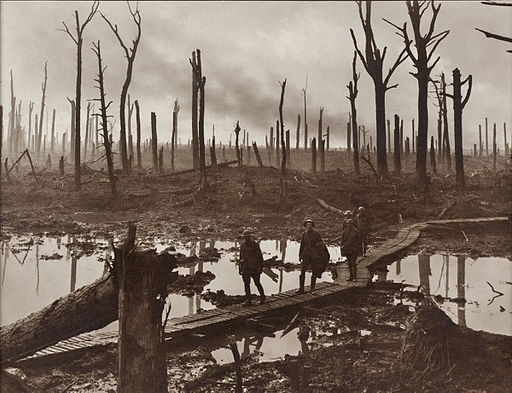 It is frequently known by the name of the village where it culminated — Passchendaele. 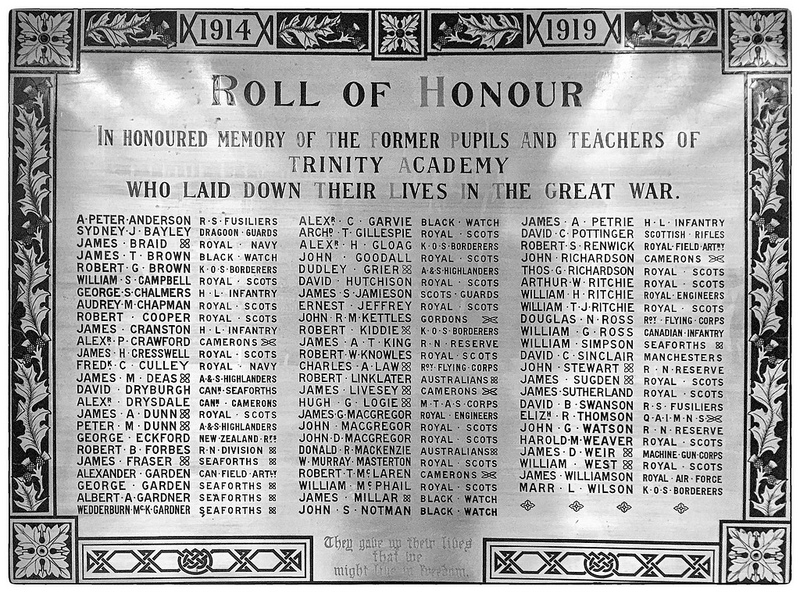 Outside my daughters’ school hall is a memorial to the pupils and staff who lost their lives while engaged on active service during the First World War (the Great War, The war to end all wars…). After we’ve been around the school a while it’s easy to walk past without even noticing it. Among the names listed is Sergeant George Eckford, aged 26, who died at Ypres on the 4th October 1917. I read a history book earlier this year that included a quotation from Philip K Lawrence who wrote about the horrors of the First World War in the book Modernity and War: The Creed of Absolute Violence. It’s one of the few pieces of writing that has ever really brought home to me the horrors of war on the industrial scale. It seems wholly appropriate to take some time to reflect on the sacrifice of those who took part in war and were killed or harmed (including invisible injuries). Thankfully I was born at a time and place where young men were not conscripted and made to fight wars on this scale.